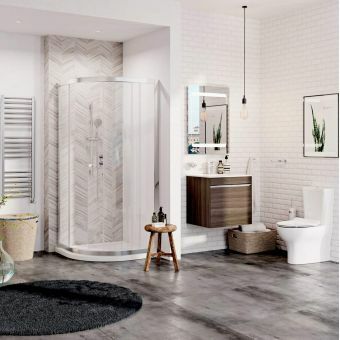 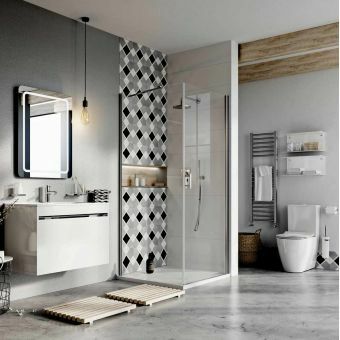 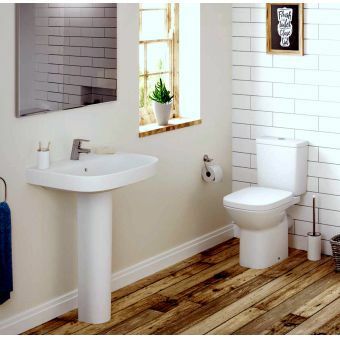 This superb package is a perfect example of how choosing all your items from the same manufacturer can be assembled into a beautifully coordinated bathroom set that just works without question. 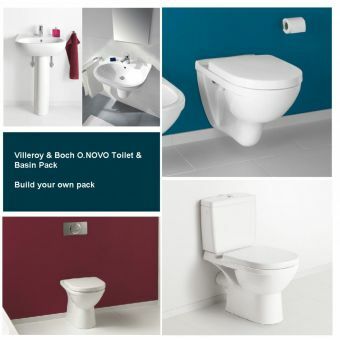 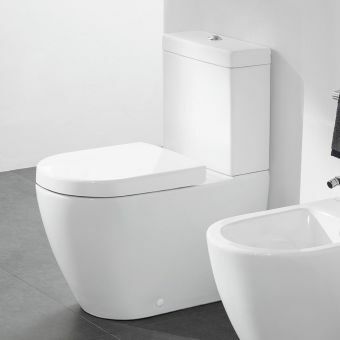 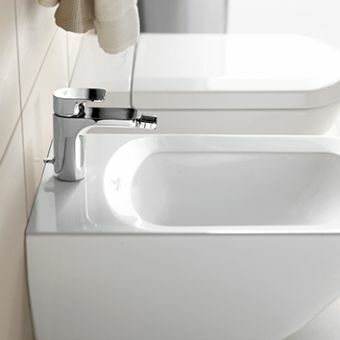 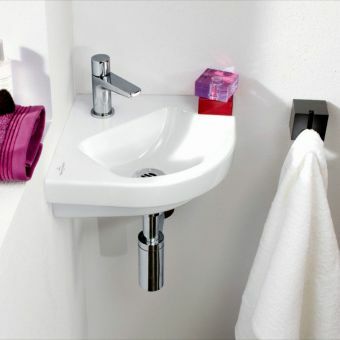 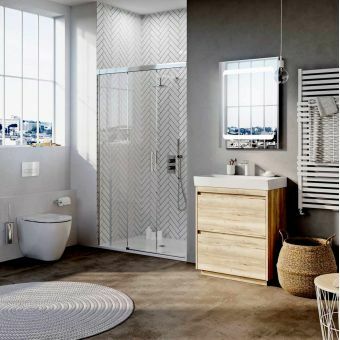 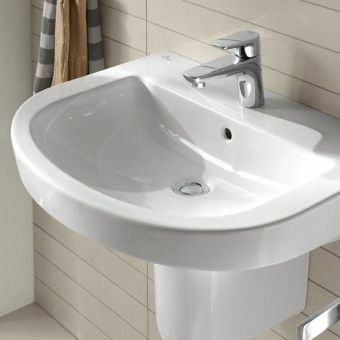 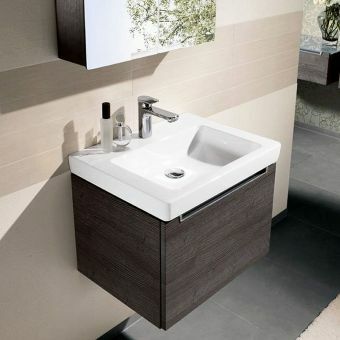 Guaranteed to transform a purely functional space into the ideal bathroom, this complete set from the German bathroom manufacturer Villeroy & Boch utilises their most popular branding of Subway 2.0 toilets with their dedicated Viconnect frames and flush plates to create a space that is perfectly in tune with your interior styling. 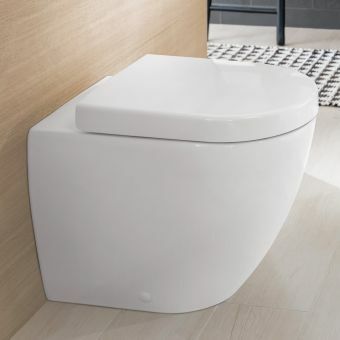 Comprising the Subway 2.0 rimless toilet pan, known for its durability and hygienic rating, a soft closing seat with cover finishes off the look which is smooth and sophisticated. The Viconnect frame is supplied in two sizes of 112cms and 98.5cms offering you a choice of installation heights. 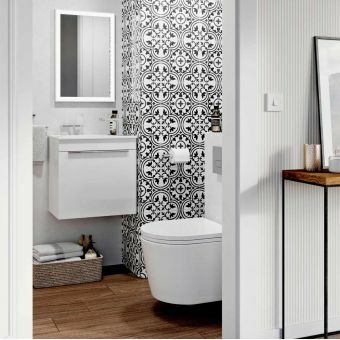 The E200 Viconnect flush plate has a clean simplicity that is softened with subtle curves and shallow angles. 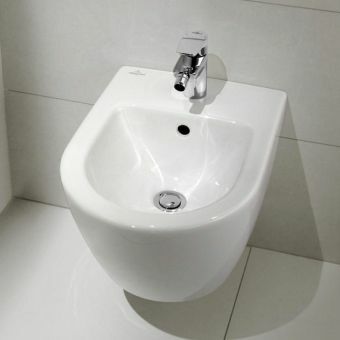 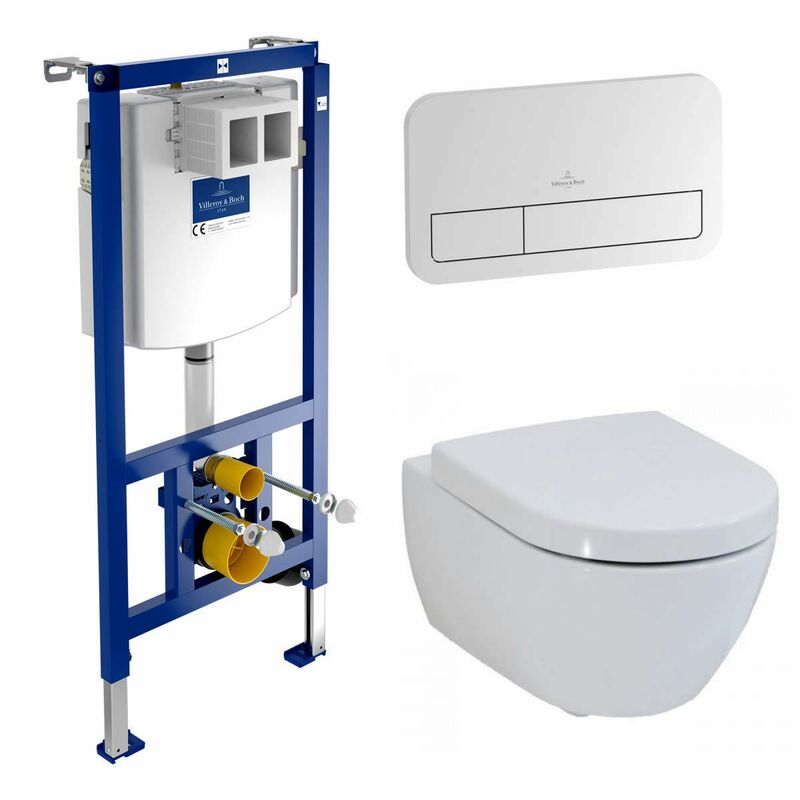 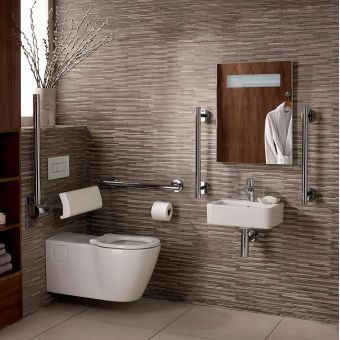 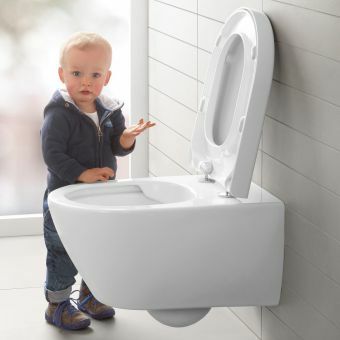 The frame is hidden out of sight and provides complete access to all services from behind the flush plate. 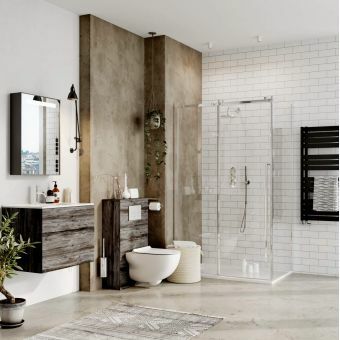 This unique package provides a striking blend of meticulous attention to detail that appeals to a broad spectrum of customers that take design and practicality seriously.